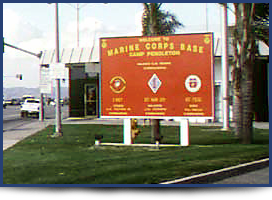 Mr. Keyman originated in Oceanside California, so we have a long history of serving our men and women on Camp Pendleton. We take great pride in serving our military, and know each base inside and out. Our Response time on base is usually less than 20 minutes. 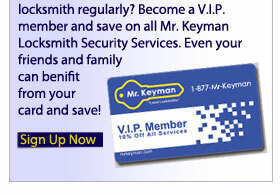 That's right, Mr. Keyman gives an instant discount for families and servicemen on base. We our proud to serve our Freedom Fighters, and think of no better way to thank them than making their wallet a lil' fatter at the end of the day. 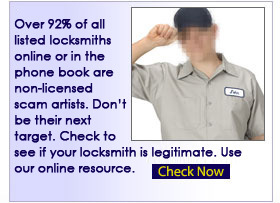 Click the coupon for print version.